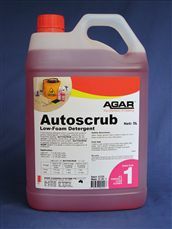 AUTOSCRUB will remove all soil and spillages including foodstuffs, drinks, cooking oil and general traffic dirt from all types of floor. Makes quick work of mineral scale, cement/ grout smears, soap scum. 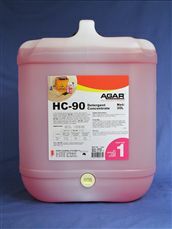 Low PH formula, powerful, more effective and pleasant to use than harsh acids. 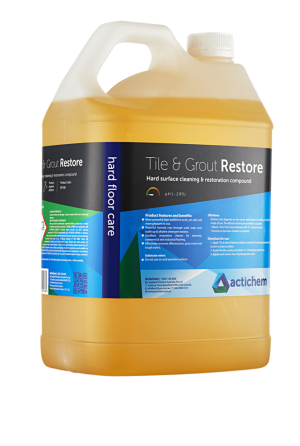 Ideal for all resilient floors including concrete, ceramic tiles, terracotta and grout lines. 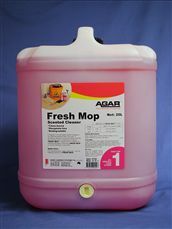 Excellent for industrial kitchens, workshops, food processing areas, bakeries and public eating areas. 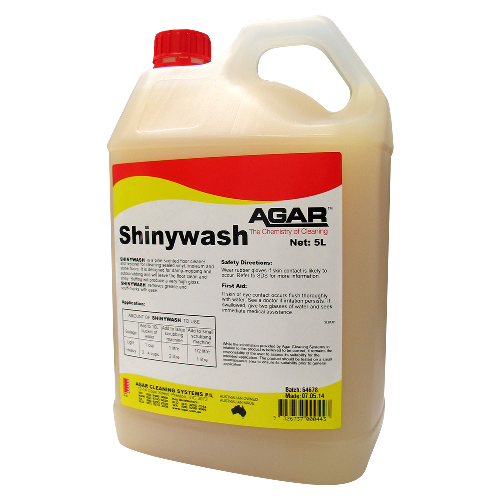 SHINYWASH is a pine-scented floor cleaner/restorer which cleans effectively and simultaneously replenishes the floor surface with acrylic polish. 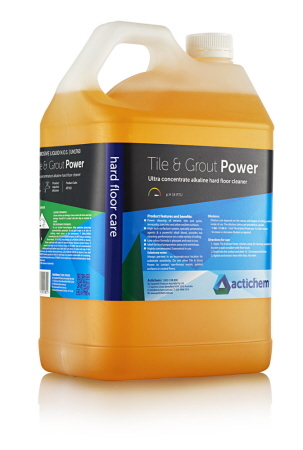 It removes all types of routine floor soilage from vinyl, timber, linoleum and stone floors. 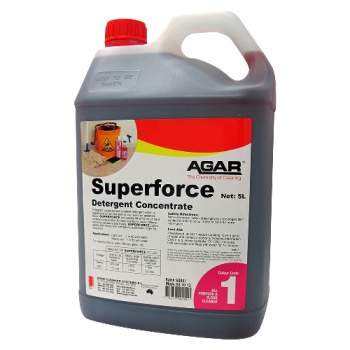 SCRUB 'N' SHINE is a powerful, low-foaming detergent for polished floors that has a useful 2 in 1 action. 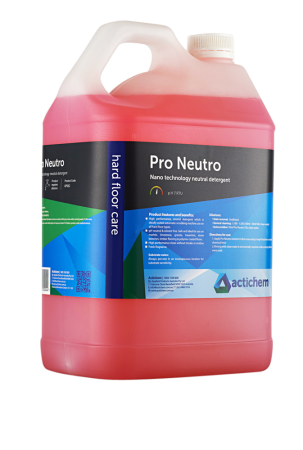 It both cleans the floor and replenishes the surface with hard-wearing polish, which saves money by extending time between stripping operations. 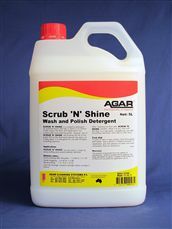 SCRUB 'N' SHINE can be applied by autoscrubbing, damp mopping and spray -buffing.